You can help the police tackle terrorism and save lives by reporting suspicious behaviour and activity. 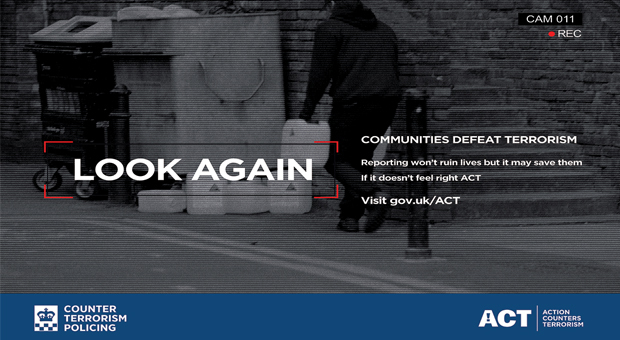 If you see or hear something unusual or suspicious trust your instincts and ACT by reporting it, in confidence, at gov.uk/ACT. 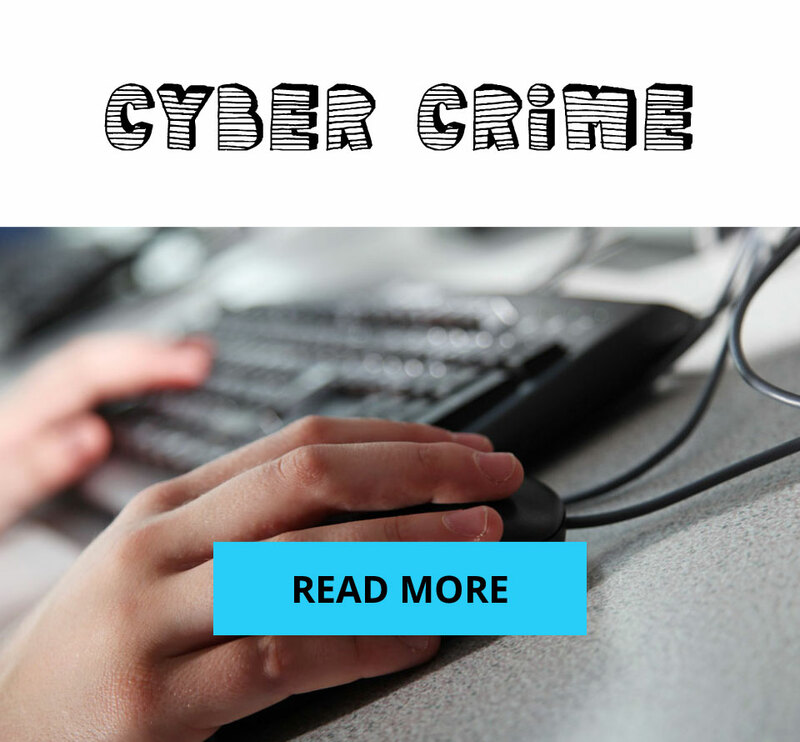 Any piece of information could be important, it is better to be safe and report. Your actions could save lives.